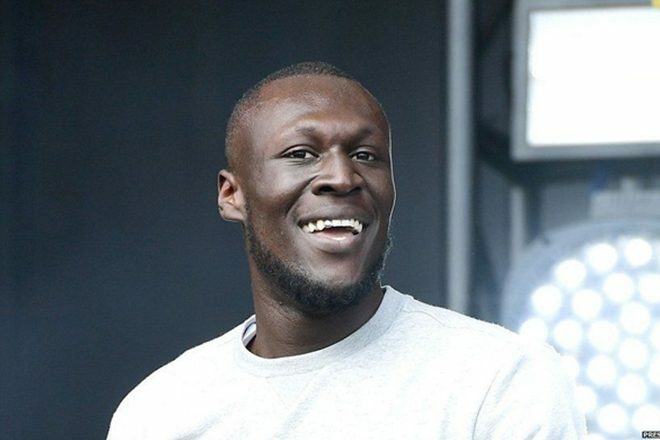 Stormzy has been announced as the first Glastonbury headliner, according to posters. Glastonbury Free Press posters have been spotted in Oxfam shops, reading 'Stormzy Friday! First Glastonbury headliner announced'. The grime artist, who hit number one with his debut album 'Gang Signs & Prayer' in 2017, was odds-on favourite to headline the UK festival. Although the festival has yet to confirm it, The Independent reports that Oxfam staff confirmed the posters are real. Stormzy won two Brit Awards - British Male Solo Artist and British Album of the Year - last year.